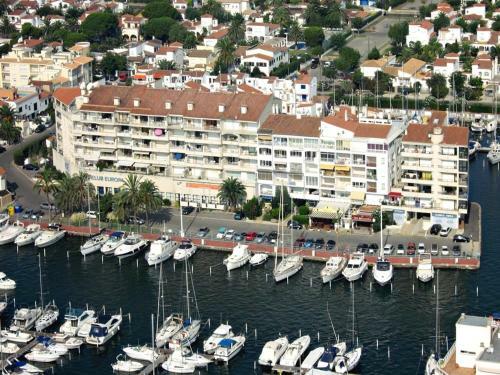 Featuring a private terrace overlooking the marina, Apart-rent Apartamentos Port Grec is located in Empuriabrava. The property offers air-conditioned apartments set 15 minutes’ walk from the beach. Each apartment has a living room with a sofa, and some have satellite TV. An oven, microwave and washing machine are included in the kitchen. Some apartments have 2 bathrooms. The terrace includes an outdoor dining table and some apartments also have BBQ facilities. 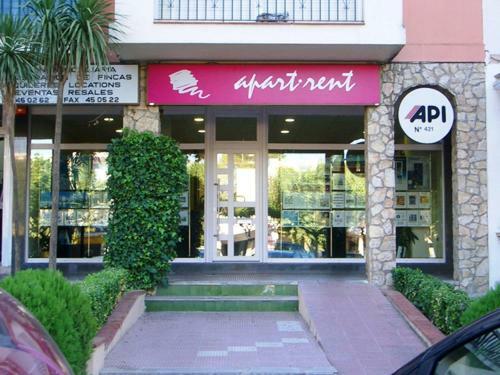 There is a supermarket 600 metres from the property. Roses and its beaches can be reached in 15 minutes by car. Girona Airport is 50 minutes’ drive away.